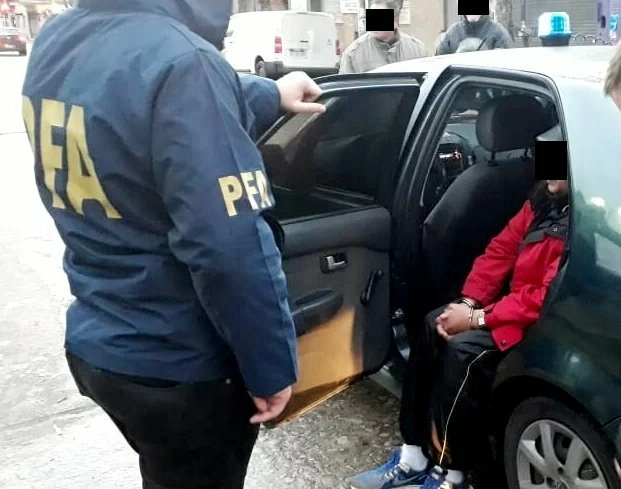 In Argentina, a former Chilean Colonel caught and detained in July, with the expectation that he would be extradited to Chile to be brought to trial. However, in an unexpected turn of events, his lawyer is hoping to prevent his client, Sergio Francisco Jara Arancibia, returning to Chile at all. Jara Arancibia is accused of killing two left-wing militants and a doctor opposed to Pinochet’s regime on Dec. 13, 1973. El Mostrador explained that the official version of crime was that the three men had been detained and were being transferred to a prison. However, the vehicle transporting them broke down 60 metres from the penitentiary, forcing them to proceed on foot, where one of the detainees attempted to take advantage of the situation to flee, but the three men ended up losing their lives. This is the first time that a member of the military accused of crimes against humanity has sought political refuge in another country, and Meza commends Jara Arancibia for his “bravery” in doing so. San Emerito also stated that he was waiting for a reply from an appeal he had presented before the InterAmerican Court of Human Rights. He hopes to both gain political refugee status for his client as well as cancelling the currently ongoing extradition process. These events place into sharp relief the recent Cadena survey that revealed 85 percent of Chileans believe that members of the military still have pacts of silence to protect members who were involved in human rights violations.